Persistent scratch partition use for storing data such as logs, diagnostic information, and system swap. Though ESXi host later on 4.1 U2 by default configure persistent scratch partition and creates a 4 GB Fat16 partition on the target device during installation. However there are cases when scratch partition is not configured due to any reason then ESXi stores these logs and temporary data on ramdisk which is not persistent after reboot. 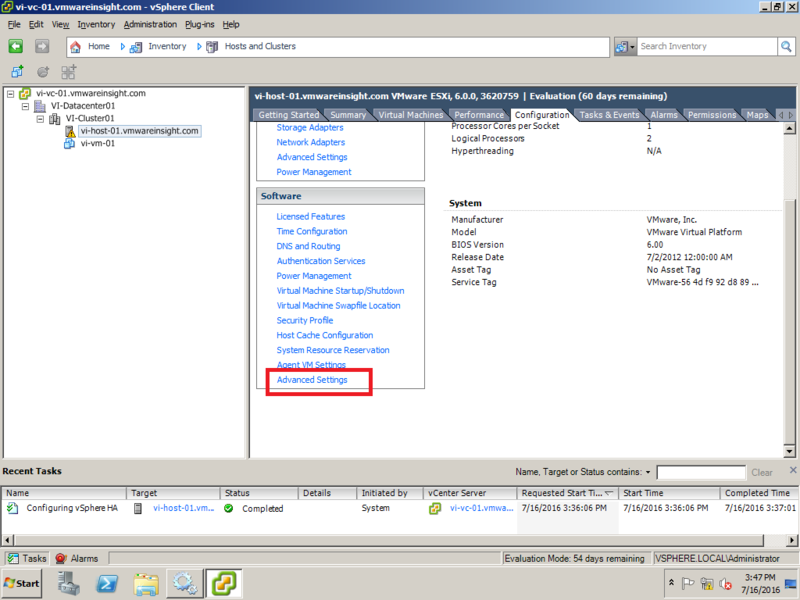 ESXi Host lost these temporary information across reboot. So in case of any diagnostic required, you may be in panic situation. Hence, it's recommended(but not requirement) to have this for each ESXi. 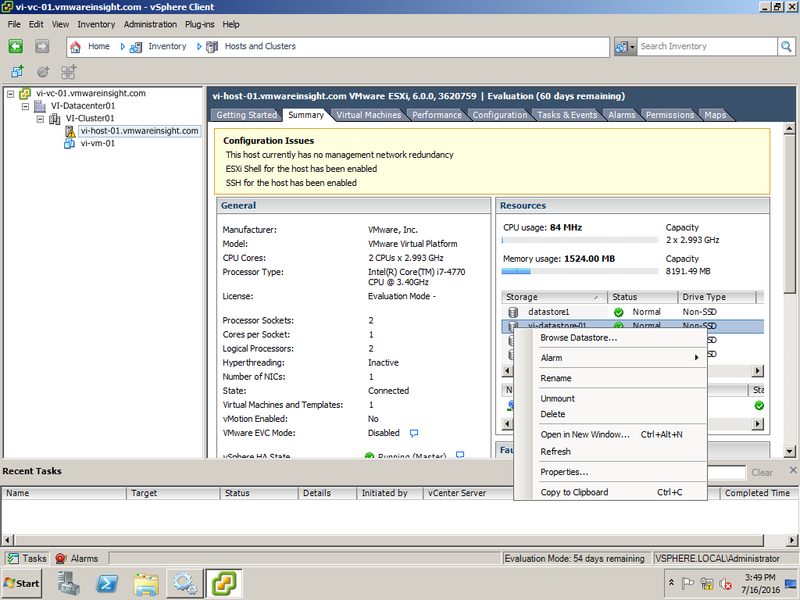 This article will describe Step by Step procedure to configure Persistent Scratch Partition in ESXi Host. 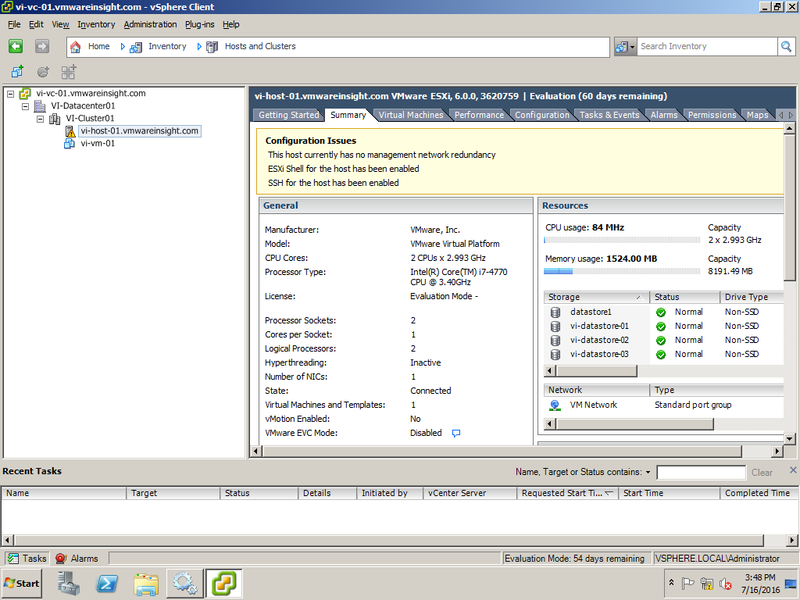 - Launch vSphere Client and go to Host and Clusters Section. 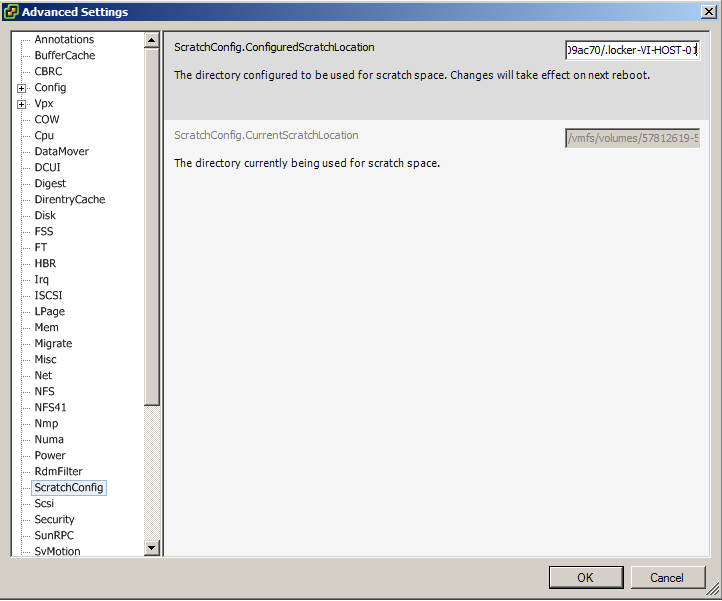 Select ESXi Host in which you want to configure Scratch Partition. - Select Datastore which you want to use for storing logs. Right click and Click on Browse Datastore. - Browse Datastore window will appear. Click on highlighted icon to Create a New Folder here. - Now you can see folder has been created in this datastore. 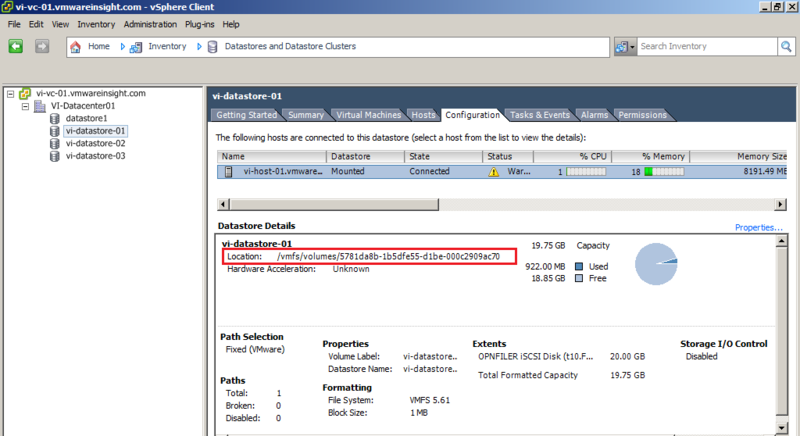 - Now go to Datastores and Datastore Clusters section, select datastore where you have created Folder. Go to Configuration tab, select Host and check Datastore Details. It will give you Location, which includes UUID of datastore which is unique identifier. Note down this value as you have to configure it in further steps. In below example, we used this path. "/vmfs/volumes/5781da8b-1b5dfe55-d1be-000c2909ac70/.locker-VI-HOST-01"
- Go back to Host and Clusters Section. Select Configuration tab and Click on Advance Settings under Software Options. - Advance Setting window will appear on screen. Select ScratchConfig. 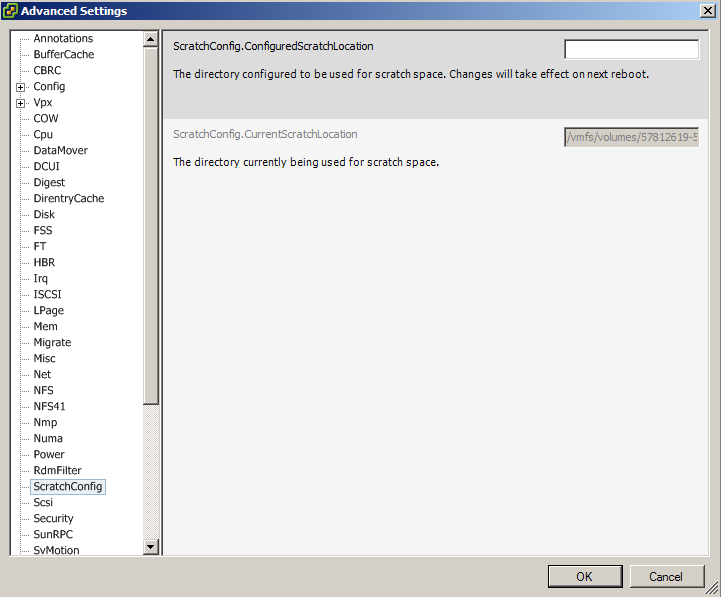 Refer to option ScratchConfig.ConfiguredScratchLocation, It's showing blank for now. - If you will refer newly created Folder in datastore, it will show you blank. No logs are storing here as of now. 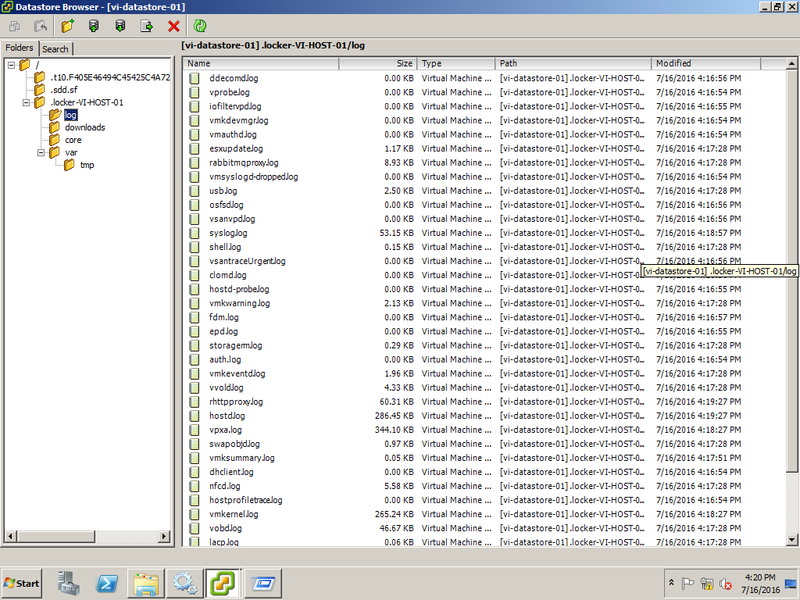 Because configuring Scratch Persistent Partition must required reboot of ESXi Host to take effect. Hence put host in Maintainance Mode and Reboot. - After reboot is completed, again refer to folder in datastore. Now you can see additional 4 folders have been created under .locker-Host_Name, which will be use to store temporary data and will be persistent across reboots.